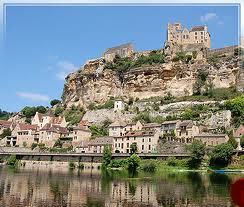 Dordogne origin of the name come from the Celtic "Du-unna" which means "living water". Under the ' Roman Empire, the region was renamed "Duranius. 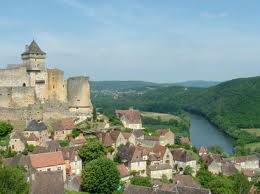 During the Middle Ages it became successively" Duranna "," Durdunia "," Dordoigne "and finally" Dordogne ". 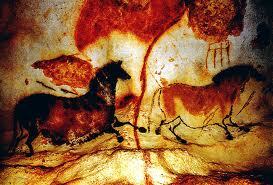 The Black Perigord is one of the cradles of humanity, and the village of Les Eyzies, on the banks of the Vezere, is commonly called the "Capital of Prehistory". 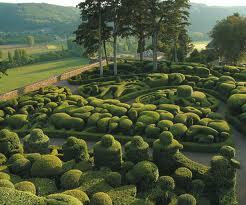 and medieval gems such as Sarlat and Montignac are essential destinations, located some tens of minutes in our field. 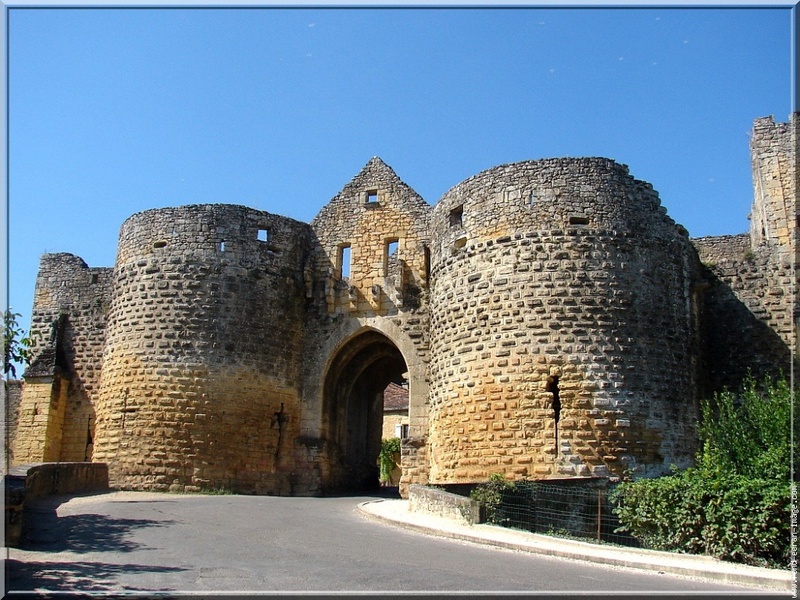 We also advise you to travel the back roads of the Perigord and discover the small villages in the Perigord yellow stones with their tiled roofs (flat stones), Domme, La Roque Gageac, St Amand de Coly are among the "most beautiful villages childhood ". 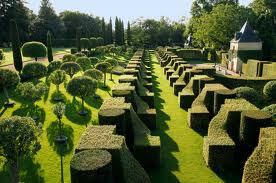 Beautiful parks such as The Gardens Erignac, the castle park Marqueyssac will delight you. 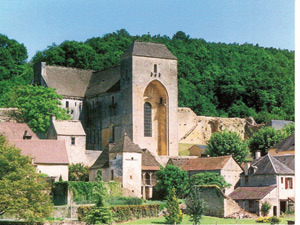 Etienne de la Boetie, Eugene Fenelon and Roy are the most famous writers of the Perigord. We should also mention the famous character of Edmond Rostand's Cyrano de Bergerac Périgord bon vivant, a philosopher and man of heart. 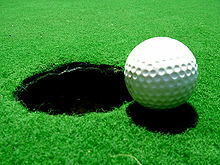 On foot or bicycle, many hiking trails offer you around our fields. 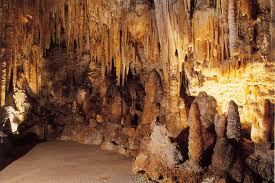 We also organize hiking trips. For more information click here . You can also rent bikes at Montignac. 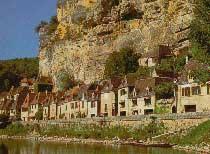 The Black Perigord has a large network of rivers, small trout stream in the Dordogne river frequented by salmon.